Wow. How time flies when you are having fun. 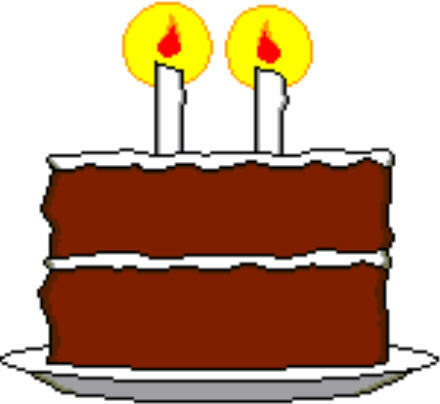 This week, September 10th to be exact, NewbieDM.com turned two. I completely forgot that the anniversary was this week, and although it isn’t today I thought that I should do a small post about it. It’s been fun, it’s been eye opening, it’s been at times stressful, but overall it’s been a great ride. I’ve met some great people and made some really good friends, learned a lot about running a blog, self published a game, and have been nominated for an award or two along the way. Not a bad deal at all. So here’s to you, the readers. If there weren’t people reading this, I would have stopped after a few weeks. Thanks for keeping me motivated, and I look forward to another two years! Outstanding — what a run! Glad we’ve played a small part in keeping you blogging!!! I know that this blog have helped us all through this way of becoming an 4E DM. I wanna thank you really from the heart.